Currently ranked the UK's most ethical menswear brand (as ranked by Ethical Consumer Magazine), THTC is an ethically-driven clothing label. We produce eco-friendly and politically conscious street wear, made from hemp, carbon-neutral organic cotton, and recycled salvage plastic fibres. Planted by the Lawson brothers back in 1999, it was watered with urban music,and fed with a love of life and street culture. 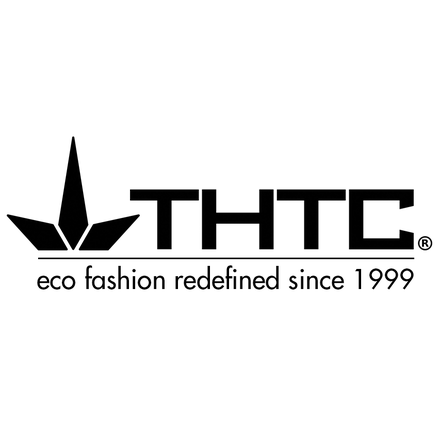 THTC has since grown into an influential global street-wear brand, with a flourishing online community. We have been the vanguard of a crusade to bring hemp into the realm of credible, urban street-wear. We also produce private-label runs for businesses and events, produce and distribute several clothing ranges of t-shirts, hoodies, shopping bags and sweaters. We are also proud of an illustrious history of upcycling, turning past ranges into original new styles, and collaborating with companies such as Good One and My Only One. THTC has attended one roundtable on Modern Slavery. manufactures in China and also sources from India and Turkey.